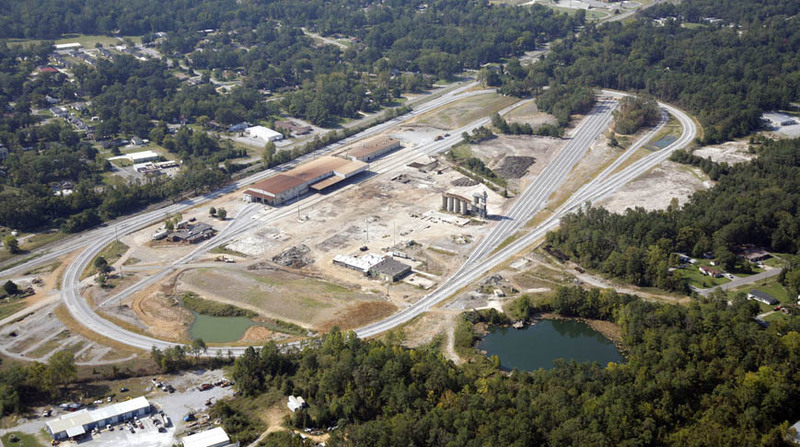 Doster was selected as the design-build contractor for Transportation Services Calera Rail Yard project. This 50,000 square foot project included extensive site improvements and renovation of an existing facility. In addition, the project team incorporated nearly six miles of new rail lines along with a supporting maintenance and office building. Due to Doster’s success when faced with unique obstacles during the project, the owner later authorized Doster to proceed with three main areas of additional work on-site. Doster’s professionalism and flexibility have made this project possible. Doster has responded quickly and efficiently to the challenges of cleaning an abandoned industrial site, adapting available materials to the project, and constantly changing site and environmental conditions which have resulted in the project being ahead of schedule while being constructed with the highest quality. - Hanes O’Neil, President, Transportation Services, Inc.